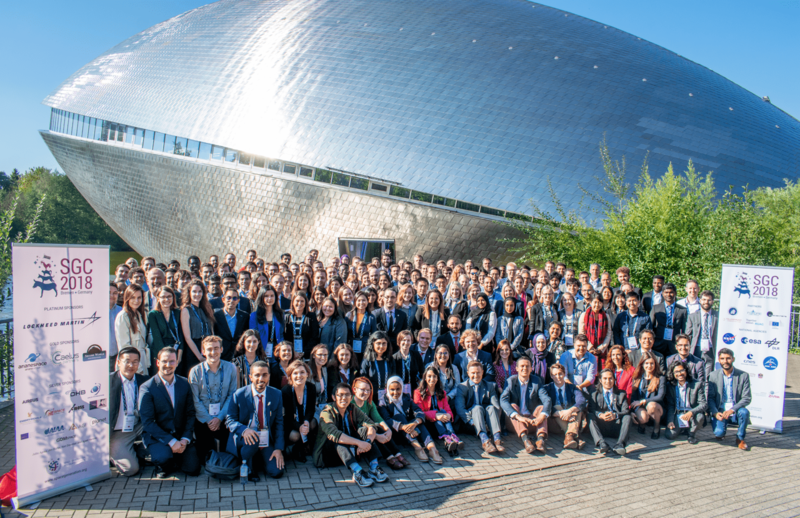 The SPT Coordinator will work closely with the co-Coordinator of the team, Harriet Brettle, under the direct supervision of the SGAC Executive Director and Chairs. S/he will be an appointed member of the SGAC Executive Council, in accordance with the SGAC bylaws. This is a volunteer position. 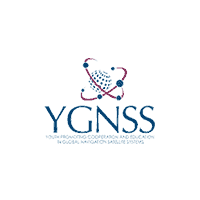 As the SPT coordinator, you will have the opportunity to network with space industry professionals, academics, and organisations. The successful applicant will also have the opportunity to enhance his/her leadership, business development and management skills, and grow their skill sets to work with an international, interdisciplinary, and multicultural team. 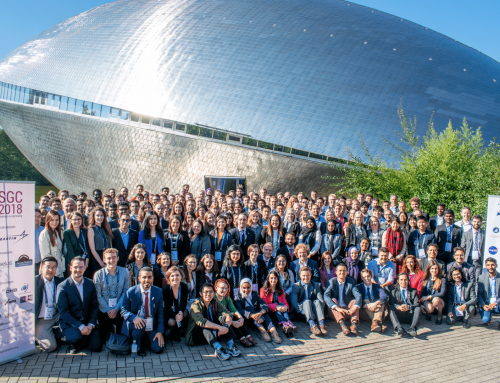 Active members of SGAC teams are considered for nomination for SGAC scholarships and awards, including fee waivers or discounts for SGAC event fees.